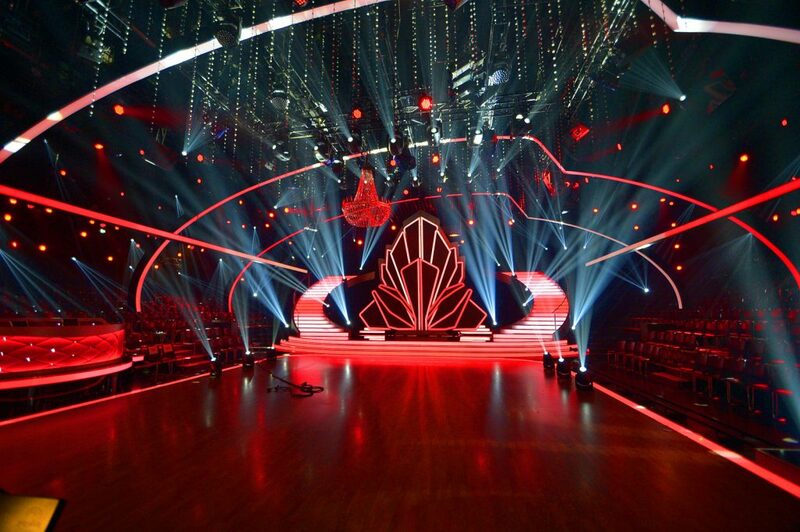 COLOGNE, GERMANY – The television program Let’s Dance has been a perennial fan favourite throughout Germany. 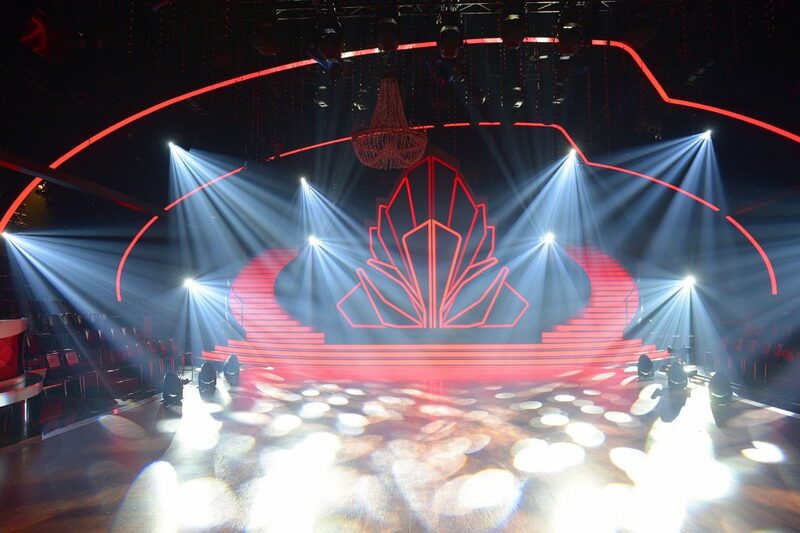 Now in its 11th year, the show, which features 14 celebrities and their professional dance partners competing for a coveted trophy, has added even more colour and glamour to its presentation by expanding its lighting rig to include 12 CHAUVET Professional Maverick MK1 Hybrid fixtures. 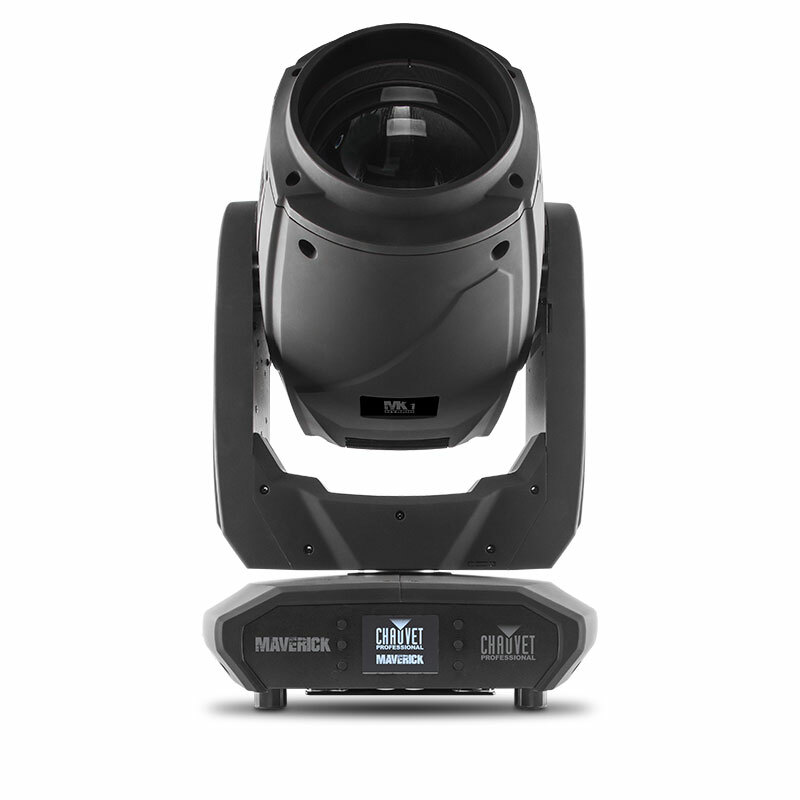 As a hybrid fixture with advanced optics, overlapping 8-facet and 4-facet prisms, a versatile gobo package, and wide zoom range in Spot or Wash mode, the Maverick MK1 Hybrid offers the versatility needed to keep up with the show’s diverse repertoire of dances. 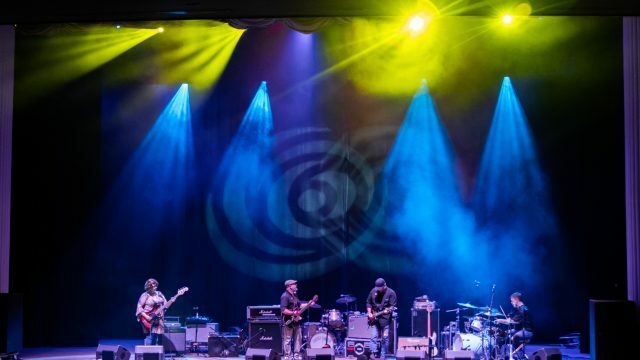 Aside from its versatility, the Maverick MK1 Hybrid has the light quality that the show’s production demands. “Since we are producing for television, what is most important is that the lamps look good on camera,” said Franken. “The colours, colour values and the white have to look right. Furthermore, the image has to be right: that means the gobos have to be sharp and the beams in general create a good visual effect. And, of course, functionality, quality and reliability must be guaranteed. The lamps have to hold up for the full 15 weeks of the program. 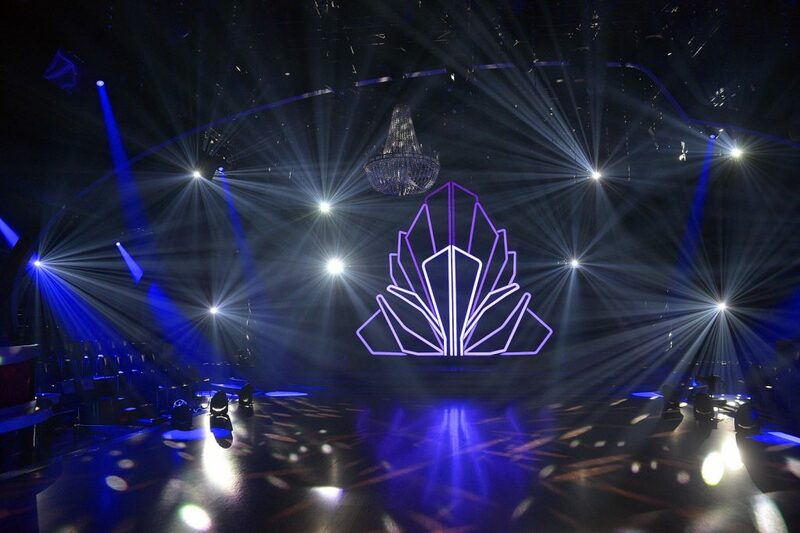 From the looks of the lighting designs created this season, the Maverick MK1 Hybrid is making all the right moves on Germany’s most popular dance program.